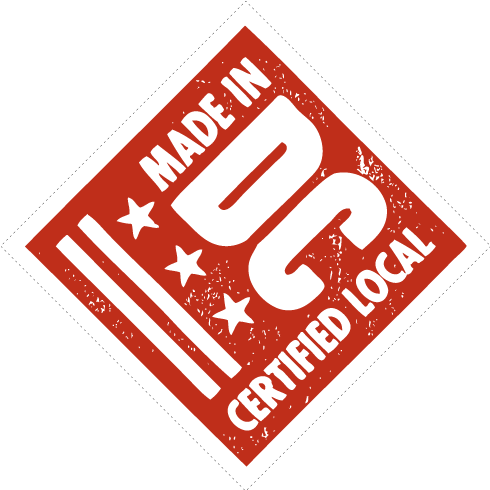 Since our formation in 2006, Think Local First DC has been dedicated to supporting local independent businesses in our nation’s capital. Our mission is to transform Washington, D.C.’s economy by developing and implementing solutions that strengthen the local independent business community and improve its ability to make D.C. a more equitable, inclusive, and vibrant place to live. 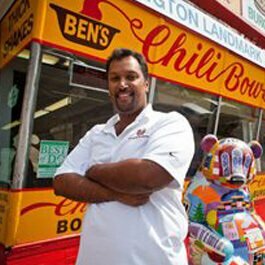 Educate: We educate residents, businesses and policymakers about the benefits of supporting D.C.’s local independent businesses. 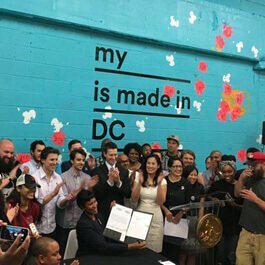 Advocate: We advocate for economic strategies that support the growth of local independent businesses in Washington, D.C. and lead to a more local, fair and sustainable economy. Connect: We connect our membership to resources, training, and opportunity. 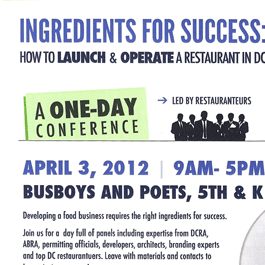 Think Local First DC was formed by the non-profit Latino Economic Development Corporation. Appeared on the Kojo Nnamdi Show to discuss competition local businesses face against national chains. 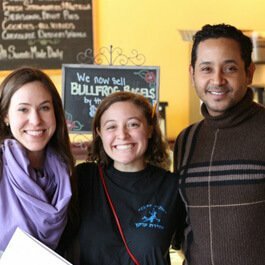 Kim Weeks, of Boundless Yoga, and Andy Shallal, of Busboys and Poets, named Co-Chairs. Joined the Business Alliance for Local Living Economies (BALLE), a nationwide network of 20,000 entrepreneurs dedicated to building strong local economies. “Think Local, Drink Local” mixers brought the community together. More than 150 businesses in D.C. proudly displayed the Think Local First sticker in their storefront. 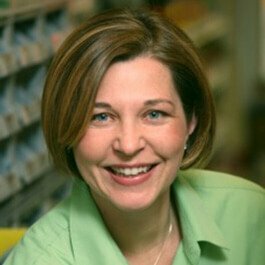 Gina Schaeffer of Logan’s Hardware, a retail co-op, named Board Chairman. Hosted a series of events for aspiring entrepreneurs. 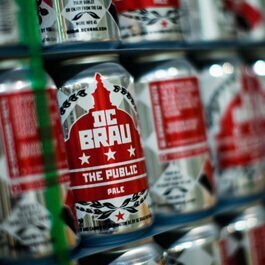 Co-Sponsored DC Brau’s 1st Annual Holiday Marketplace. Launched Locals Unplugged, a monthly two-hour business breakfast that educated and connected entrepreneurs. 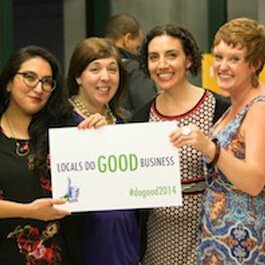 Kicked-off Do Good Week, a celebration of smart growth and social enterprise in D.C. 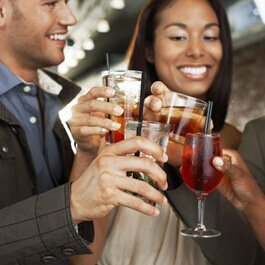 Connected business owners, community builders, and D.C. decision makers during Developer Dinner series. Worked with City Council to pass Made In DC legislation and secured funding to support the creative economy. Partnered with the Green Impact Campaign to save local businesses more than $100k through free energy assessments. 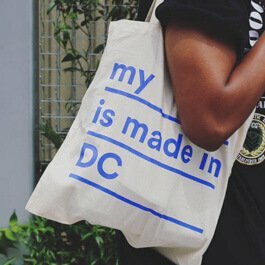 Launched the Made In DC program with DSLBD, enrolling and supporting more than 170 businesses that produce locally-made products. Informed the creation of the Mayor’s Economic Development Strategy Plan. Surpassed 8,500 followers on Twitter and 4,000 followers on Facebook.